I am a wife, mom, and grandma living in sunny California. My husband and I have five wonderful children, an awesome son-in-law, four amazing daughters-in-law, and four adorable grandchildren. Besides family history research and blogging, I enjoy reading, singing, watching classic movies and musicals and spending time with my family. I began my family history research following the death of my maternal grandfather, Debs Warren Webster, who passed away in 1994. He didn't really talk much about his family history (if at all). Debs was born in Brazil and my dad's ancestors were from Norway and Sweden. I just assumed I didn't have any kind of family history tied to the early history of the United States. But, after looking through family photos and documents belonging to my grandfather, Debs Webster, and through further research of my own, I discovered I was very wrong. Needless to say, my family history research has been a very interesting, enlightening, and fun (yes, I said fun) journey of discovery. 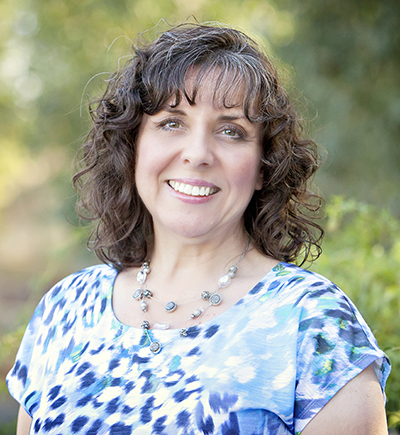 I have served as a Family History Consultant and taught a family history class for six years at church. I have also previously served as a volunteer librarian at our local Family History Center. 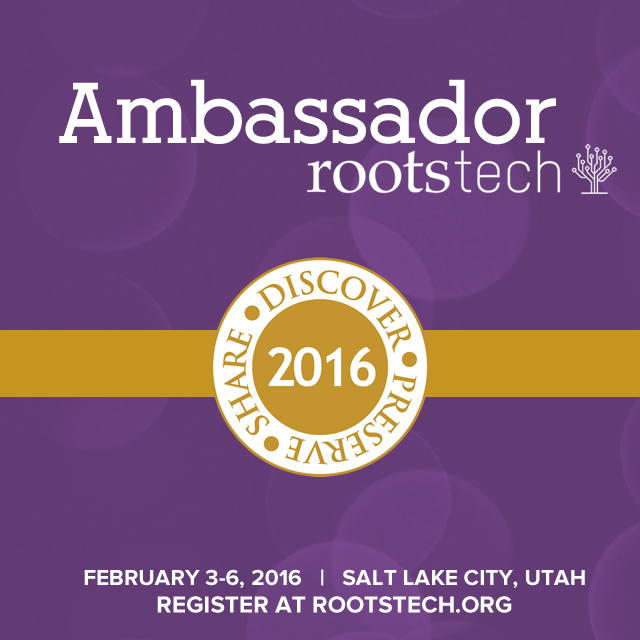 I've also had the opportunity to serve as an Official Blogger for the BYU Conference on Family History & Genealogy in July 2015, and as a RootsTech Ambassador in February 2016. I hope you will follow me as I share my past, present, and future family history discoveries with you. I just stumbled onto your web site. We both are researching you Waterman ancestors. Not sure if you know or care, but you may have 4 mayflower lines in there. Hi, So are you a Waterman descendant? If so, where do you fit in on the family tree? Concerning the Maflower lines, I know of one. I descend from Dr. Luther Waterman, Revolutionary War Surgeon, who married Phoebe Barker. She is a descendant of Elder William Bewster of the Mayflower. Thanks for stopping by! My name is Kemp Waterman . I live in Canada . My sister and I are doing a family tree in our spare time . We traced ancestors back to England and Scotland in the 1650's . Waterman was my fathers last name and Kemp was my mother's maiden name and we traced them both to the U. S. Google Kemp Waterman Buntin . You may find many more relatives . There are some very interesting relatives on both sides and we are all related as is everyone in the world .Unfortunately not everyone in this world respects their brothers . Keep looking I know I will . Thanks for adding 'Laws Family Register' to your 'Fab Finds' The Register was started by me way back in 1984 as a response to 'Laws' enquiries I was getting mainly from the US, Canada, and Australia. 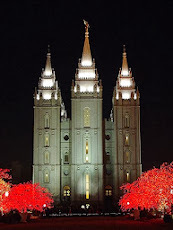 I have been looking for the Waterman family history and stumbled across you website. Here is the link that I have to the Robert Waterman my 9th Great Grand Father. You can contact me at gsharp1153@gmail.com. I will also contact you on Facebook. Hi Gwen! Thanks for contacting me on Facebook and here on my blog! It's great to meet you! Hi there, I love your website! A lof of information and great categories. I'm a Dutch genealogist, doing this hobby since I was a teenager! It's just ao addictive. If there is anything I can help you with, Dutch/Belgian documents, I'm offering my help for free to anyone who's reading this. I've written dozens of blogs, my website is www.yory.nl it has a translation tool. 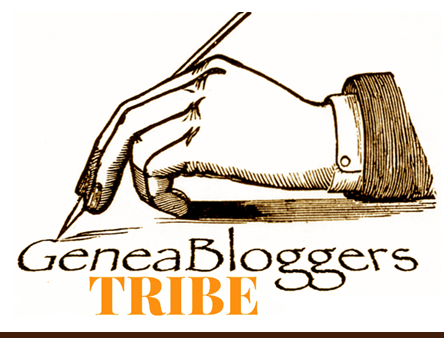 I would like to personally congratulate you as your blog Jana's Genealogy and Family History has been selected by our panelist as one of the Top 100 Genealogy Blogs on the web.